Discussion in 'Modification & Media' started by Tompa9, Dec 21, 2017. 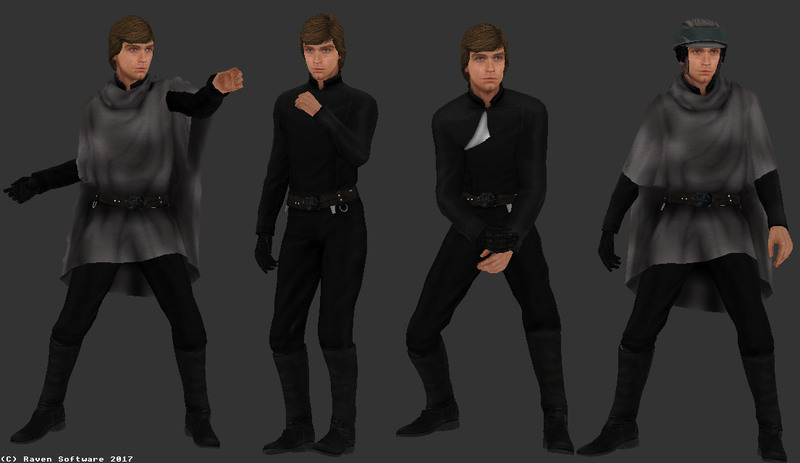 I´ve created small "submod" for Peneke pack and people who like my new version of that cult Star Wars hero. Because of what happened to him in The Last Jedi you can take this as small tribute to actor Mark Hamill . Put this to MB2 folder. Phoenix, Luna, -D1- and 4 others like this. 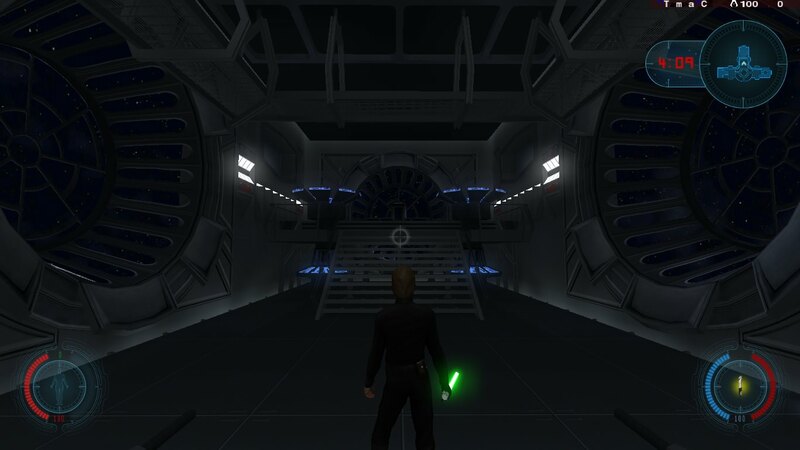 Added in-game screens and edited download link! Luna, Tompa9 and Jaikanatar like this. Oo I might do that thank you. Is it compatible with Penekpack? 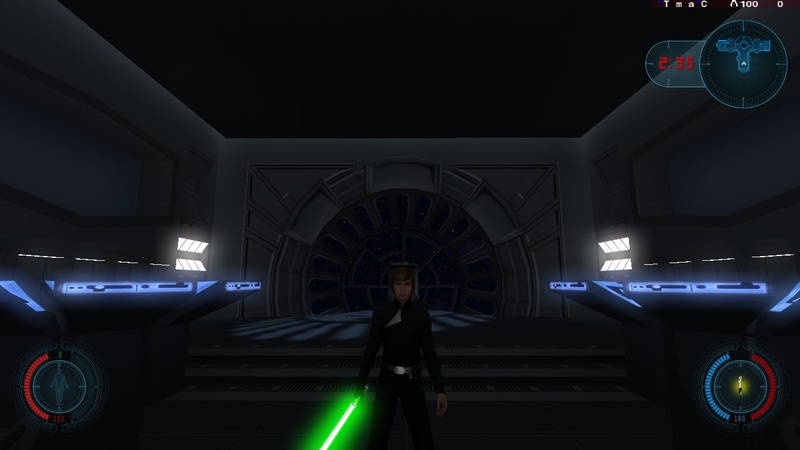 It is called Luke Skywalker addon for Peneke, so yes! The link isn't working. :/ Can you maybe fix it?